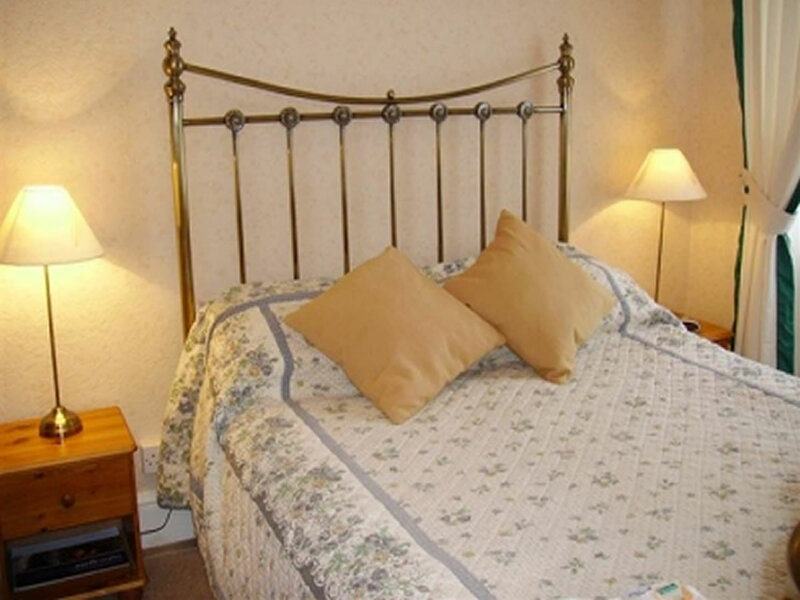 Whether it's for business or pleasure you'll receive a warm welcome at Lakelands Guest House. All of the rooms are en suite and tastefully decorated with the comfort of our guests in mind and each includes remote controlled colour TV and a complimentary beverage tray. We also provide hair dryers and ironing facilities. Our Premier En Suite provides the luxury of a four-poster bed to provide that 'special' touch to your stay. We have a cosy TV Lounge where you can relax and enjoy your favourite programme. In line with current smoke-free legislation all of our rooms are non-smoking and we ask that guests do not smoke anywhere on the premises. This includes the use of e-cigarettes Breakfast is served each morning in our comfortable dining room providing a hearty start to your day. 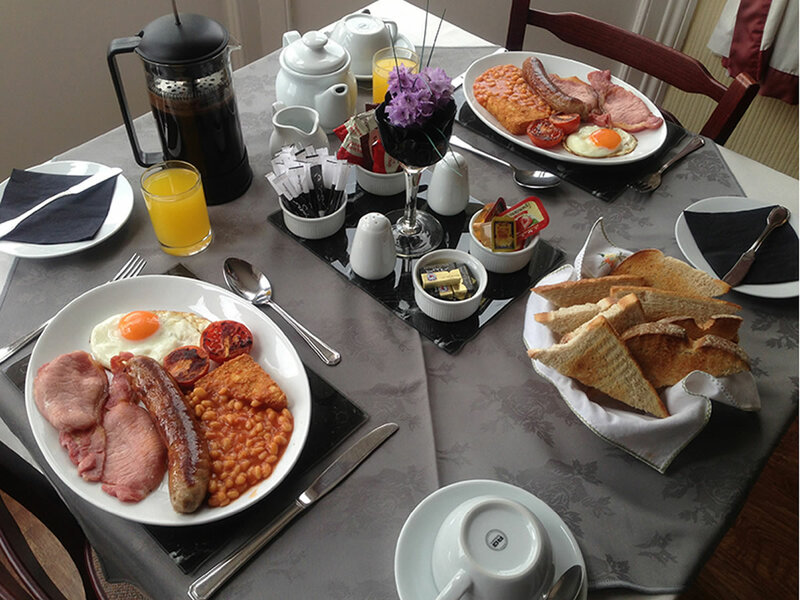 We do cater for vegetarians but would appreciate it if you would mention that you require this breakfast option when you book with us. 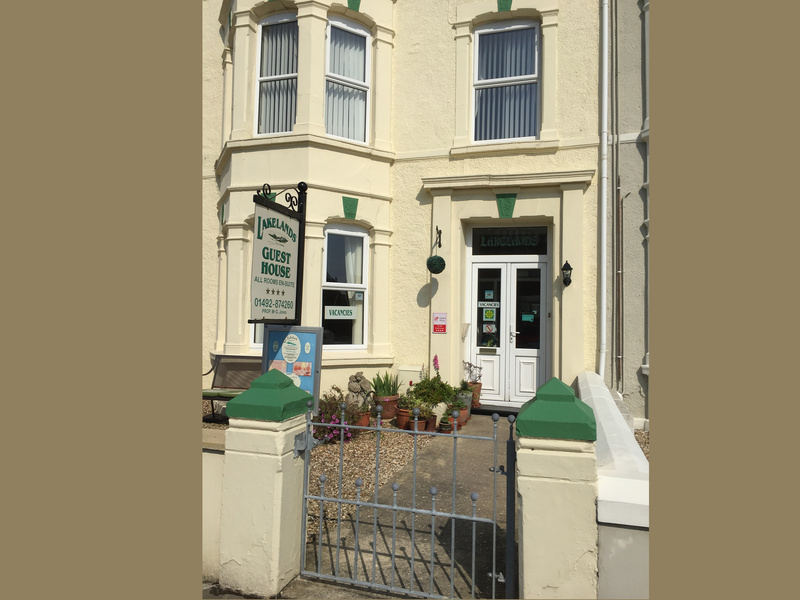 Your hosts, Glen and Gill Jones, will be happy to help you plan your stay in Llandudno and ensure you make the most of all that this beautiful area has to offer.